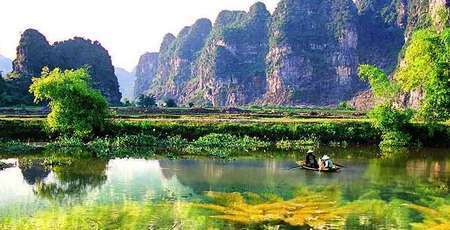 It’s 93 km from Hanoi to Ninh Binh toward the South, Ninh Binh is the economy and culture junction of the Northern Delta and the Northwestern mountain area. 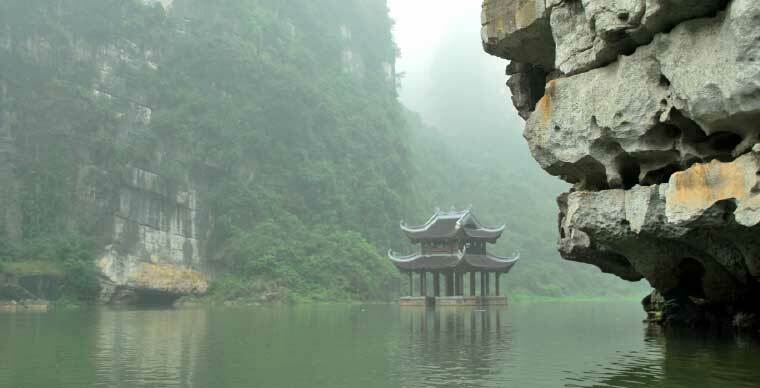 Being blessed with a favour of nature and a rich, colourful history, Ninh Binh owns a large number of exceptional sights also historical and cultural sites. Forest is a typical rainforest with many rare species of animals and plants. Ninh Binh has two main groups of ethnic people which are Kinh and Muong with the population of Muong people is over 20.000 ( 2.5% of the province population ). The rest are other ethnic groups including Tay, Thai, Nung, Dao, etc living in the parishes of Nho Quan District. 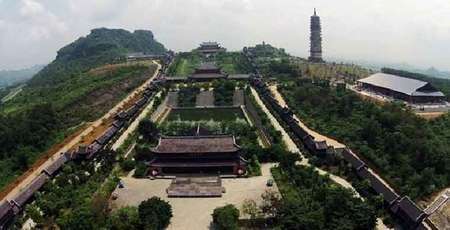 Ninh Binh has hot summer with high precipitation rate and cold, dry winter. 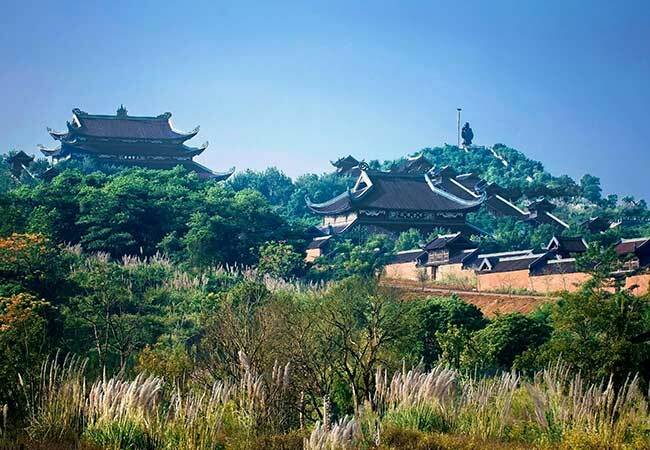 Basing on the tropical climate, Ninh Binh has the average temperature of 23.6℃ and average air-humidity is 79%. It’s rain season from May to September with the average temperature of 29.2℃. Winter or dry season starts from November to March with the average temperature of 15.2℃. There is a transition period between the two seasons ( April and October ) makes it feels like Ninh Binh has all four seasons. You can book a ticket online here and choose the date you prefer to leave, or buy one from the rail station at 120 Le Duan. There are 6 trains every day. The price fluctuates from 90.000VND ( about $4) to 200.000VND (about $9) depending on the kind of train and seat. 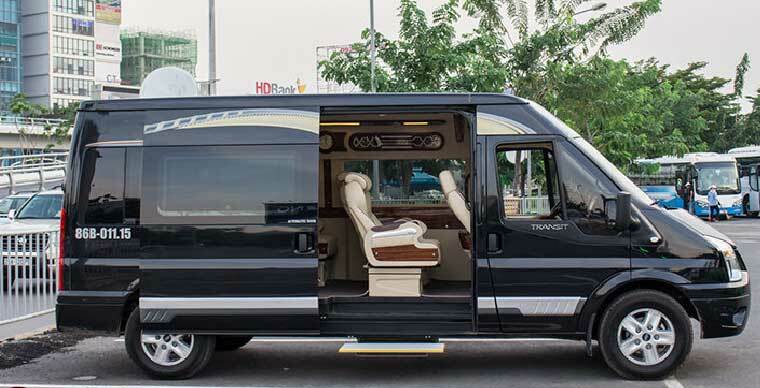 From Hanoi city centre toward Giai Phong Street, pass over Giap Bat Bus station for about 3 km, turn left to get into Phap Van - Cau Gie Highway, from there go along the Highway to Phu Ly, then Ninh Binh. 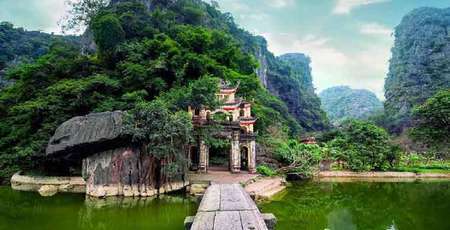 It takes around 2 hours to get to Ninh Binh. 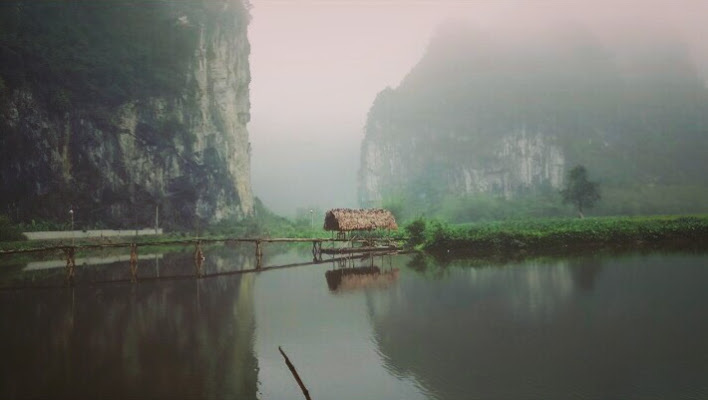 You can come to Ninh Binh any time during the year. But the time for the best experience, it should be from January to March ( Lunar Calendar ) when the weather is not too cold or too hot. Moreover, April and May is the Cuc Phuong butterfly hunting season; from the end of May to June is the perfect time to go sightseeing in golden paddy fields or endless lotus swamps interspersing among limestone chains. 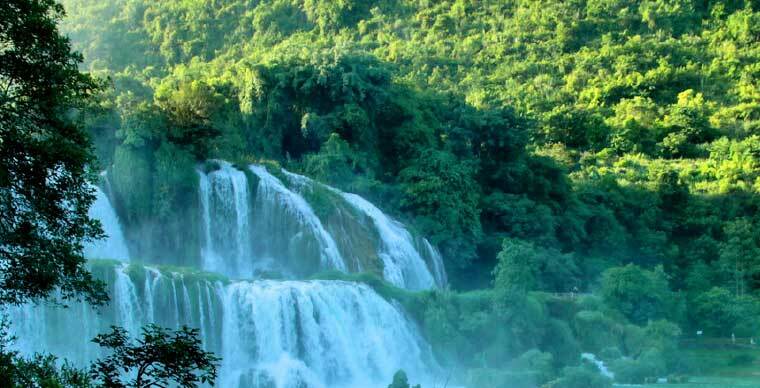 Being blessed with spectacular landscapes, Trang An was recognized as a world cultural and natural heritage by UNESCO. The landscape of Trang An is formed with a river system among limestone chains creating an infinite number of spectacular caves. It takes 3 to 4 hours to finish Trang An tour. You should start in the morning to avoid the burning sun in the midday or make sure that you have with you suncream, sunglasses and a hat or an umbrella because there. With the tickets, you can choose to go sightseeing on the first route or the second route. The first one goes through 9 caves and 500 chiselled steps descending from ledges. The second one goes through 4 caves, Skull Island and The Kong Movie scenes. 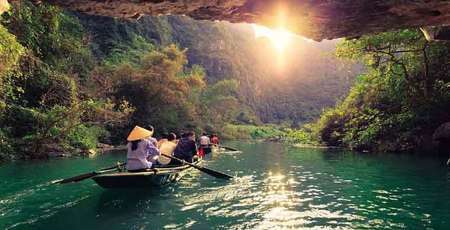 Tam Coc ( 3 caves ) includes The Big Cave ( Ca Cave) the Second Cave ( Hai Cave ) and The Third Cave ( Ba Cave ). All of them are created by the flow of the Ngo Dong River. This place is compared to the on-land-Halong Bay with the picture-postcard sights. From the Ngoa Long ( sitting dragon ) you can have the overall view of Tam Coc - Bich Dong. 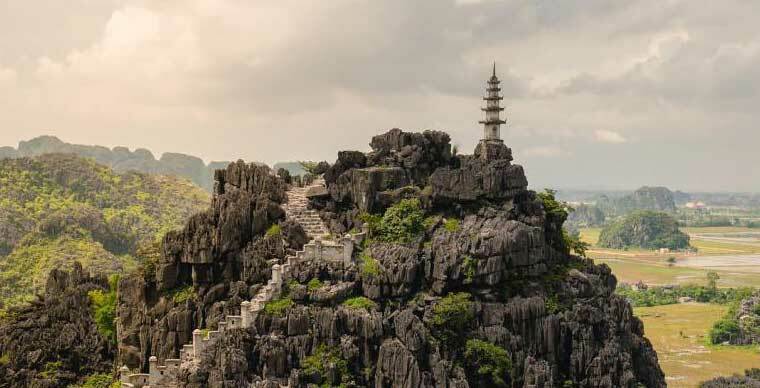 After finishing the Tam Coc tour you can visit the Bich Dong Pagoda which is ordained as Tam Thien De Nhi Dong ( The Second Cave in the Three Worlds) after Huong Tich Cave. Most of the Am Tien area is waterlogged valleys surrounded by mountain cliffs. Long ago, Am Tien Cave was in the halfway of the mountain, 205 stone-steps up from the mountain base. But now there is a tunnel going through the mountain to get into the cave. An Tiem Cave has the shape of a dragon mouth so it is also called Hang Rong cave. 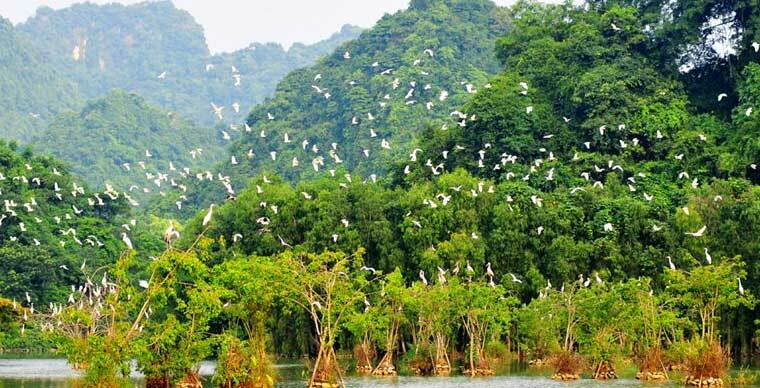 Fully having the features of a wetlands ecosystem, Van Long Swamps attracts thousands of different kinds of bird and 40 kinds of rare langur and Delacour's langur. 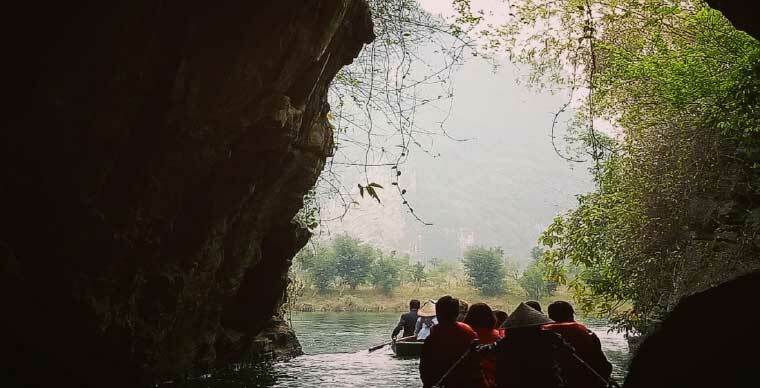 Locating deeply in Tam Diep Mountain chain, Cuc Phuong National Park, the first national park of Vietnam, has a various ecosystem where you can experience ecotourism, retreatment, camping or other researching and studying activities in history and culture. Don’t miss the butterfly hunting season from the end of April to May, also be careful if you are allergic with pollen grain or butterfly powder on wings. 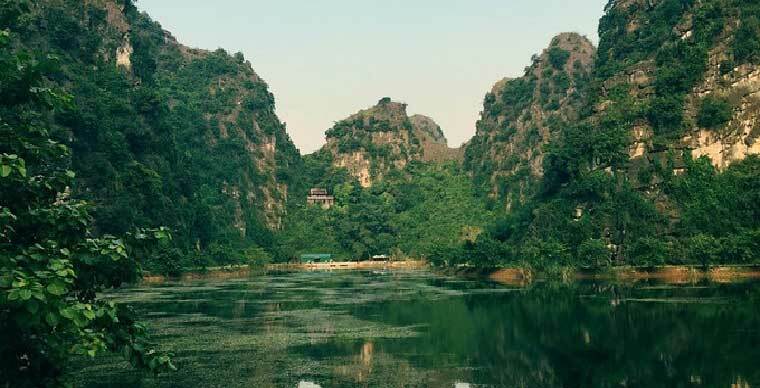 Thung Nham is another tourist attraction that is 4 km from Tam Coc. It takes a whole day to visit Thung Nham or even two if you want to explore the place thoroughly. 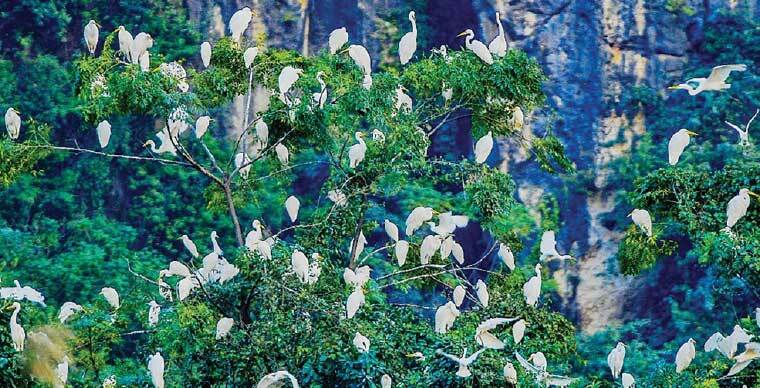 Coming to Thung Nham you will have the chance to see with your own eyes the life of about 50 thousand individuals. 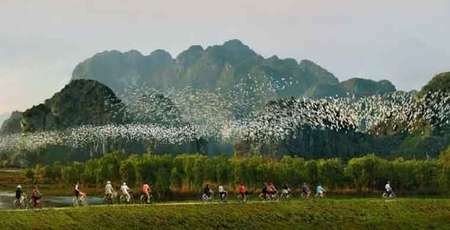 Especially in sunsets, Thung Nham leaves tourists speechless with its primal, original beauty when thousands of birds, flocks flying, covering the whole wetland that rarely found in any other place. 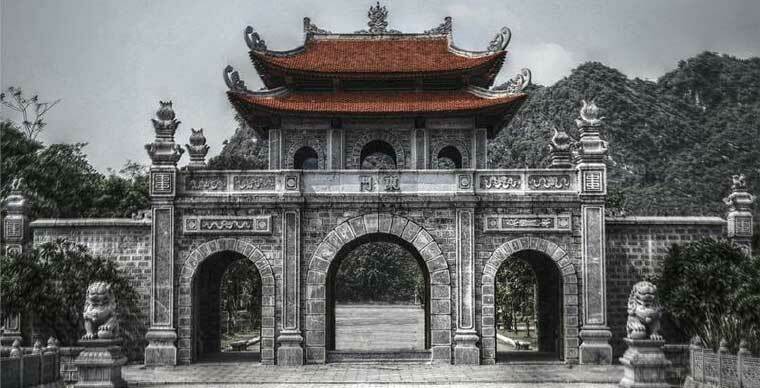 Hoa Lu is once the capital of ancient Vietnam ( Dai Co Viet ) including the temples of King Dinh Tien Hoang and King Le Dai Hanh, both are in Truong Yen Commune, Hoa Lu District, Ninh Binh Province, not very far from Trang An. Although it had been the capital just for 42 years,it was the witness of many important events that directly related to the fortune of the country such as the history of three continuous reigns which are Dinh - Tien Le – Ly, nation union, defeated Tong army from China, disencumbered Chiem army from Champa and prepared for the process of setting up the capital in Hanoi. The main church - Phat Diem or widely known as Phat Diem stone church is a complex of Catholicism which is 22 ha wide locating in Phat Dien town, Kim Son District. 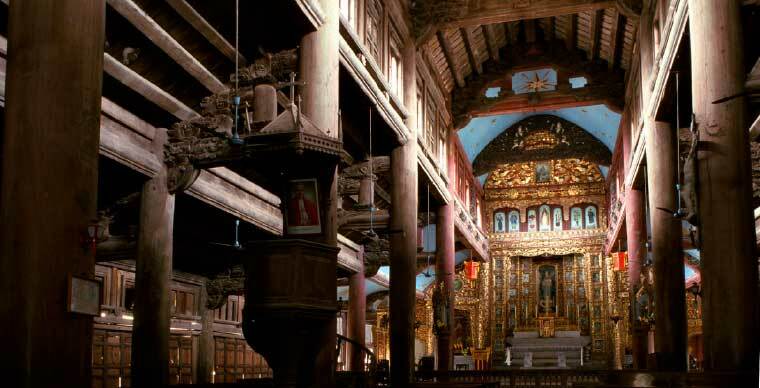 Phat Diem stone church is rated as one of the most beautiful churches in Vietnam being compared to “Catholicism Capital” of Vietnam. It’s hard to come to Phat Diem without feeling astonished by its massive and unique design. With the time flow, Phat Diem is becoming more and more ancient and majestic. The highlight of Mua Cave is Ngoa Long Mount ( Sitting Dragon Mount) with a twisty, wavy road from the foot to the top of the mountain which is compared to the Great Wall of Vietnam. At the top of the mountain is a stone statue of a dragon which creates a very dignified vibe for the place. From that point of the mountain is a boundless view of where the sky meets the golden paddy fields which are superb and idyllic at the same time. 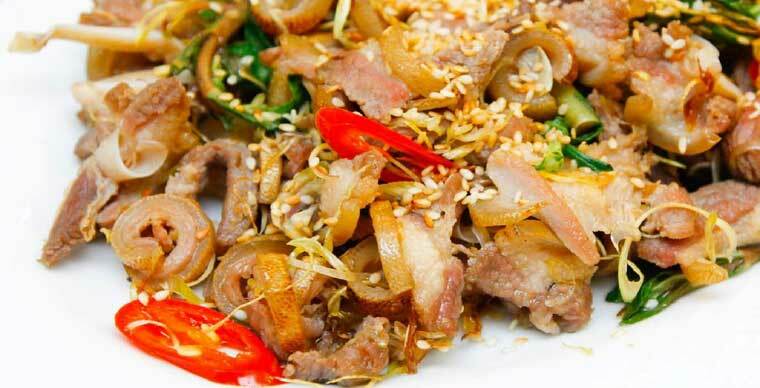 “Burnt Rice” is known as the most famous dish of Ninh Binh. Made from 100% pure rice, Ninh Binh “burnt rice” brings along with the crunchy texture and unique flavour of the ancient land that cannot be confused with any other province. 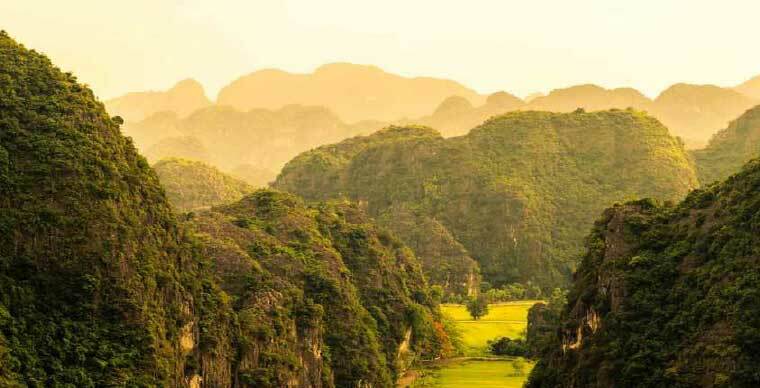 Hoa Lu is a land of goats breeding thanks to its limestone mountains. By living all year round in the mountains and eating the leaves and herb, the goats here provide tough, crunchy, low in fat meet that is sweet in taste and very nutritious. They bring goats processed into very rich dishes: goat lemongrass, goat noodle, goat and goat porridge. Mountain snails are a rare speciality since they live in rock niches and could be seen only in the rainy season from April to August to crawl to feed and reproduce. Mountain snails can be found everywhere in Ninh Binh Province, but most concentrated in the limestone mountains of Tam Diep, Yen Mo and Nho Quan.